A pediatric dentist is a dental specialist who has gone through additional training to be able to address the unique needs of young or challenging patients. 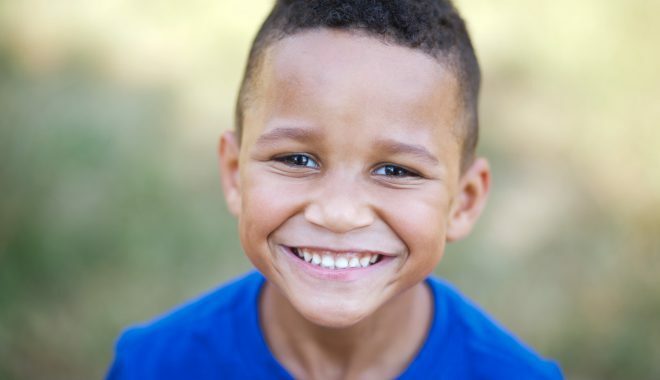 They have an in-depth understanding of children’s first set of teeth, developmental challenges, and how to work with children who may have difficulty sitting still or cooperating in the chair. We look forward to serving you and your family. Who Should See A Pediatric Dentist? When Should Children Begin Seeing The Dentist? Why Do Children Need To Start So Early? What Services Do Pediatric Dentists Offer? 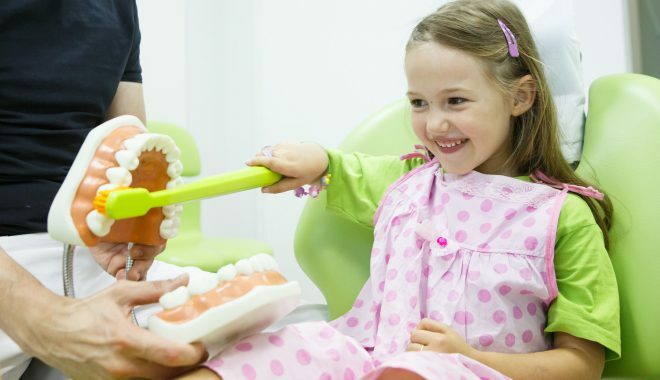 Are Pediatric Dental Services Covered By Insurance? Children of all ages can see a pediatric dentist. Children as young as 1 year old can come in for their first visit. Special needs patients are also typically seen by a pediatric dentist. 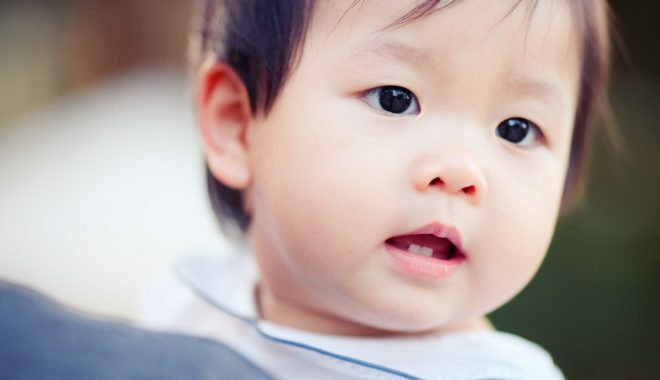 It is recommended that children come in for their first checkup around their first birthday. This initial visit can help the child get comfortable with the idea of going to the dentist. At that age, pediatric dentists will do a “knee to knee” exam, allowing the child to sit on his or her parent’s lap and lean back, allowing the dentist to have a look. In addition to the early evaluation, this helps the child understand that the dentist is a friendly, helpful figure. For children who have older siblings, tagging along on their visits can also be a great way to build this relationship. There are many benefits to starting early with your child’s visit to the dentist. Your child will be more comfortable in the chair when they start out in their younger years and any early-onset issues can be identified and treated before they become a problem. Younger children can begin having a healthy dose of preventative care and start their good dental hygiene habits earlier. Some children who don’t start going to the dentist in their first couple years of life may have more fear and uncertainty when they finally do go for their first visit. 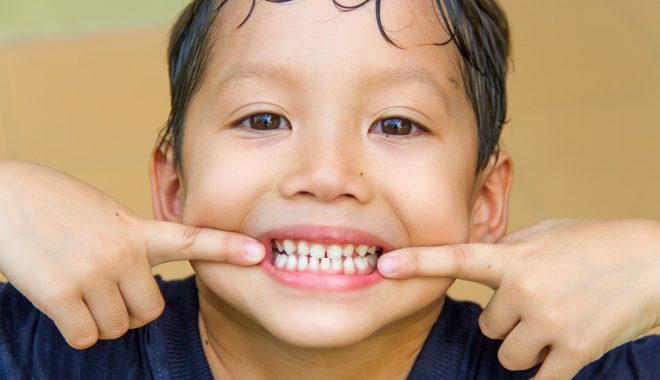 Penn Dental’s pediatric dentists offer a large range of services to our young patients. Many services focus on preventative care, including cleaning, topical fluoride application, and general screenings. 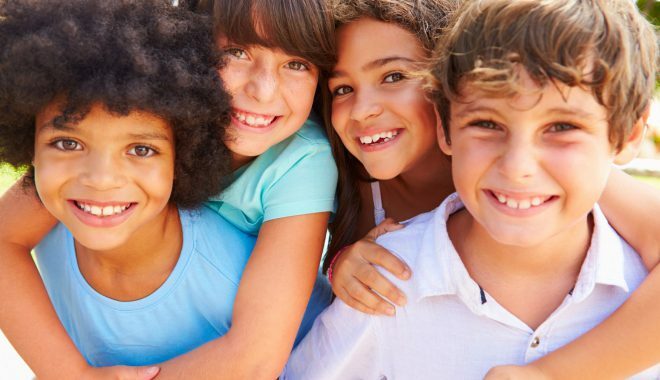 Additionally, if kids need further restorative treatment or extractions, their pediatric dentist can do that as well. Because orthodontics often begin during late childhood and early adolescence, pediatric dentists also work closely with orthodontists and can offer a referral if necessary. Also, during childhood, dental-related accidents can be quite common (cracking or breaking a tooth, etc). So, if a child comes in with a dental emergency, a pediatric dentist can help to address the issue. Absolutely. Typically, pediatric dentistry receives even more coverage than services for adults. © 2019 Penn Dental. All Rights Reserved.